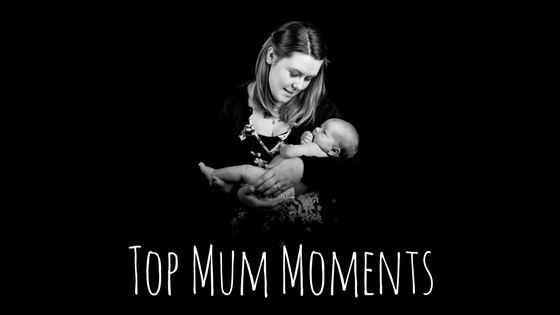 With Mother’s Day coming up I’ve been thinking about my top mum moments. Sometimes it’s hard to get caught up in the bad or the things that are going wrong, especially for us at the moment, but we really need to stop and look out the good. 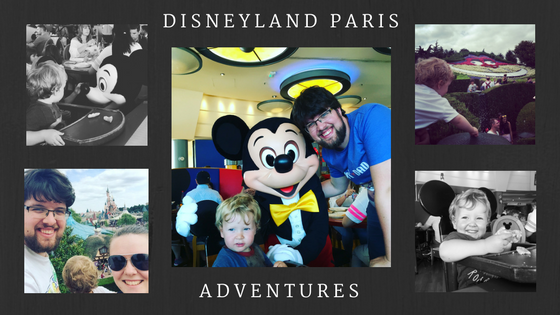 Disneyland Paris is magical. It is one of my favourite places even though I’ve only been a handful of times. 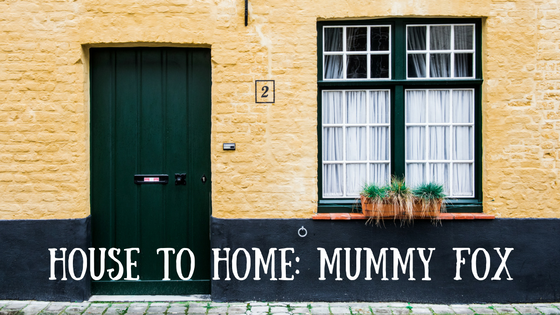 We went in the summer (2016) for our Honeymoon and, although we knew we were going to have a wonderful time, it was daunting taking a toddler. 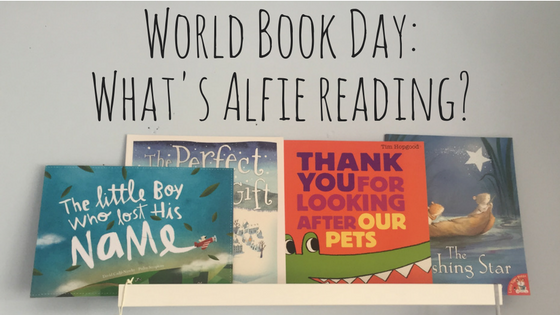 World Book Day: What’s Alfie reading?